Since 1997, We Have Been The Premier Painting Company in Kansas City. Setting The Pace For The Competition. The secret to a long lasting exterior painting job is the preparation. 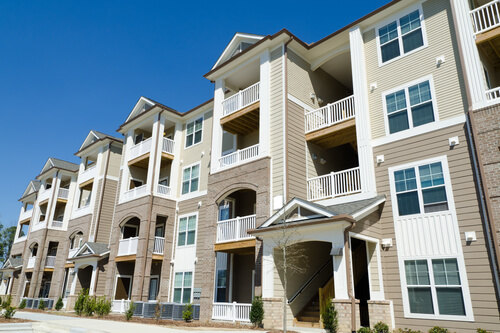 We pressure wash, scrape and sand loose and chipping paint and prime the bare wood surfaces. Our painters will caulk all of the gaps and cracks to properly seal and prevent moisture penetration. LEARN MORE. 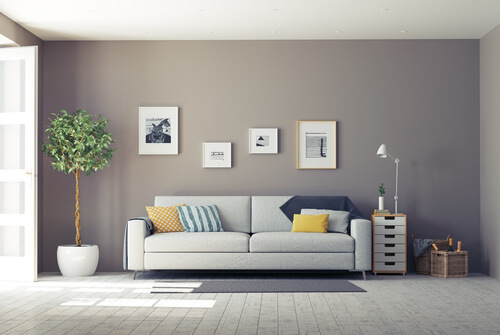 Invigorate your family room or energize your bedroom with a fresh coat of paint. 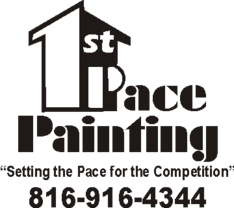 1st Pace Painting in Kansas City does all kinds of paint jobs from small homes to large restaurants, and we treat every job with the same attention to detail and quality. LEARN MORE. The look of custom cabinetry is in high demand and we know how to deliver a look you will love. You can increase the value of your home or office with decorative finishes on your cabinetry, bookshelves and fireplace mantels. Just about any surface can be enhanced with a stained or painted finish! LEARN MORE. Applying a protective stain to your wood fence, deck, arbor, or patio cover structure will not only protect your investment, but also enhance its appearance. We offer Power Washing and Wood Staining for things like wooden fences, arbors, pergolas, gazebos, & decks. LEARN MORE. If you are looking for an honest, professional job at a competitive price then you have found the right company for the job. I have the expertise and ability to take on your painting project no matter how big or small. Whether its a bathroom that needs a fresh coat of paint, or the exterior of your home that needs a full repaint. First Pace Painting should be the contractor that you use for your project. I have been in Kansas City painting for over 20 years and value each and every opportunity that you the customer give me. Word of mouth has been the backbone of my company from the beginning. I know that it is because of you the customer that I have been able to continue my dream of owning and operating this business. This is a privilege that I do not take for granted. Please feel free to browse my referral page and even call some of my previous customers prior to us starting your job.